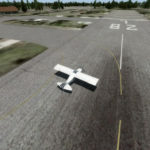 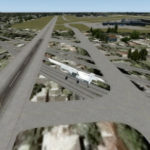 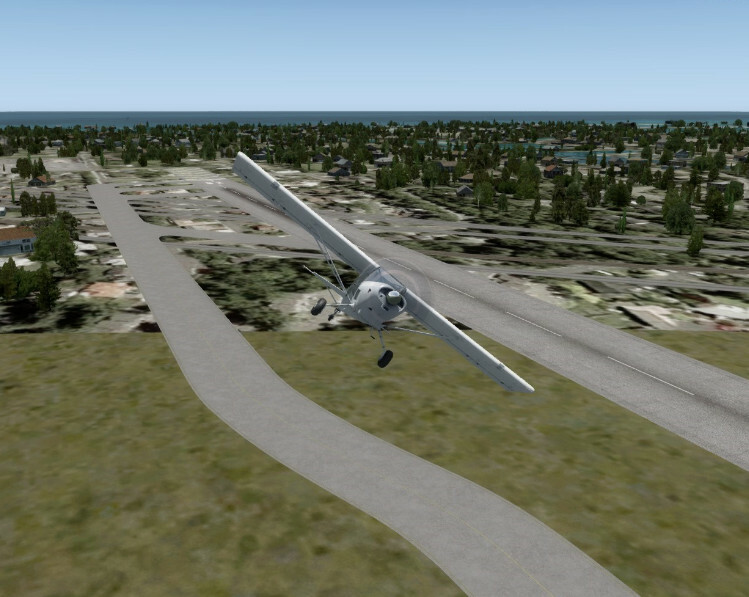 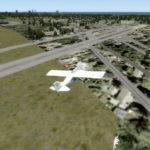 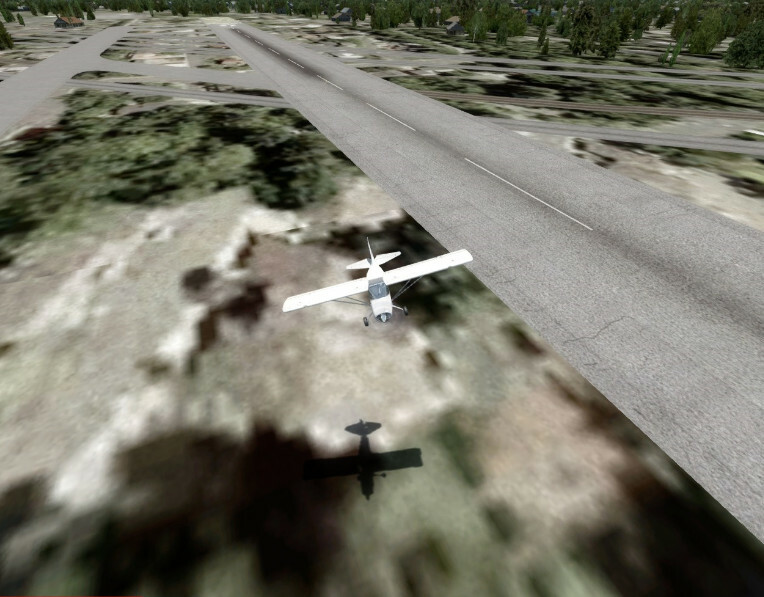 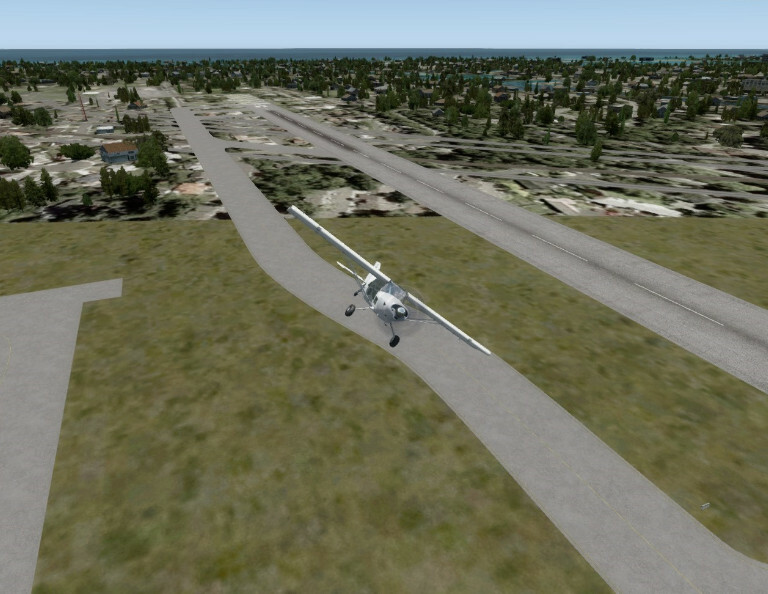 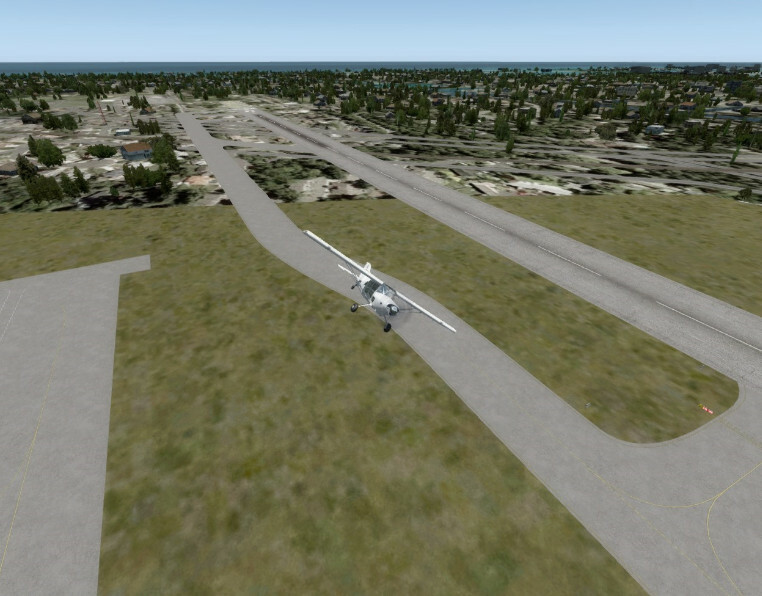 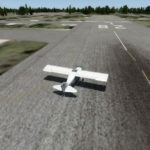 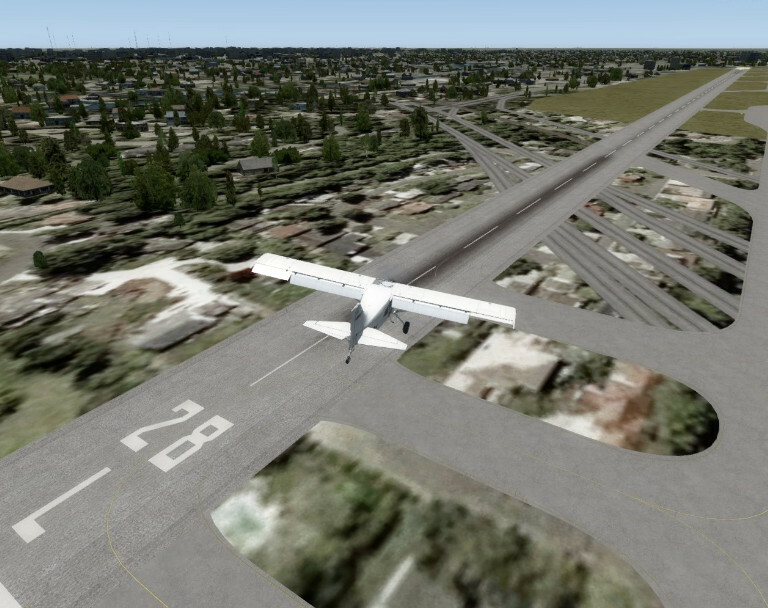 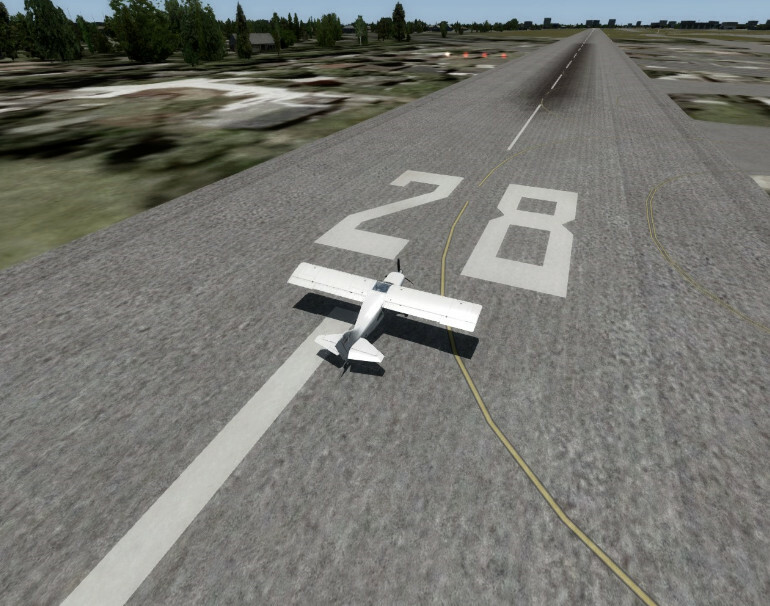 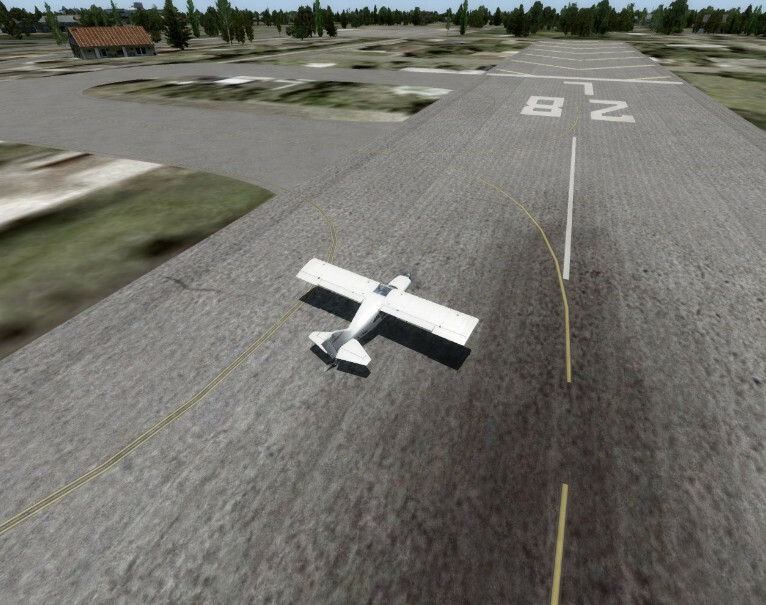 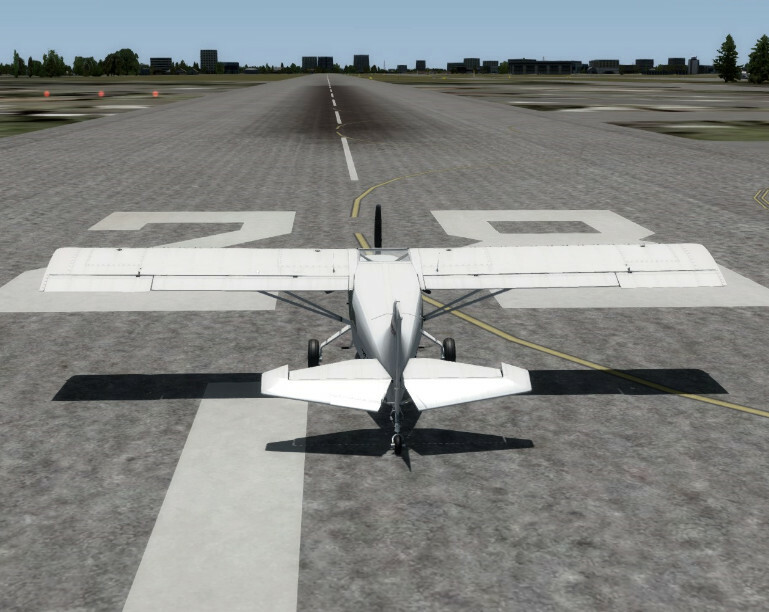 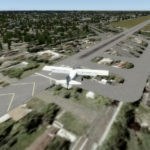 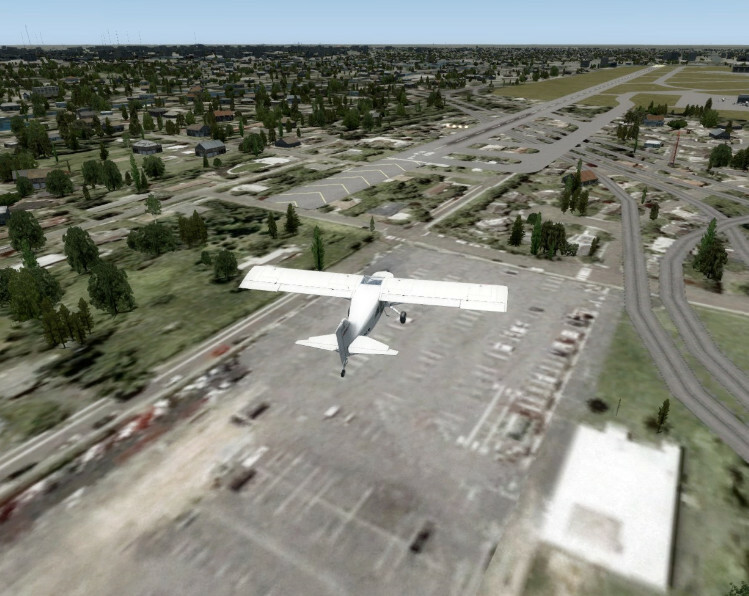 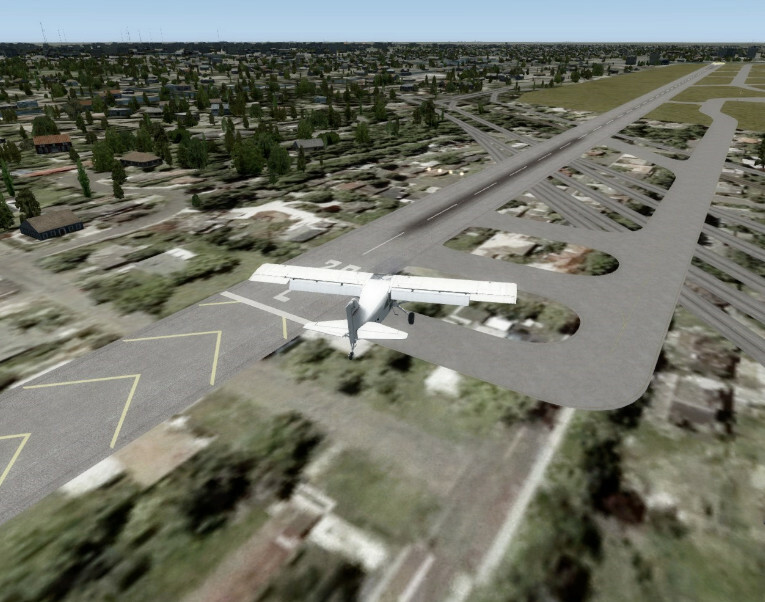 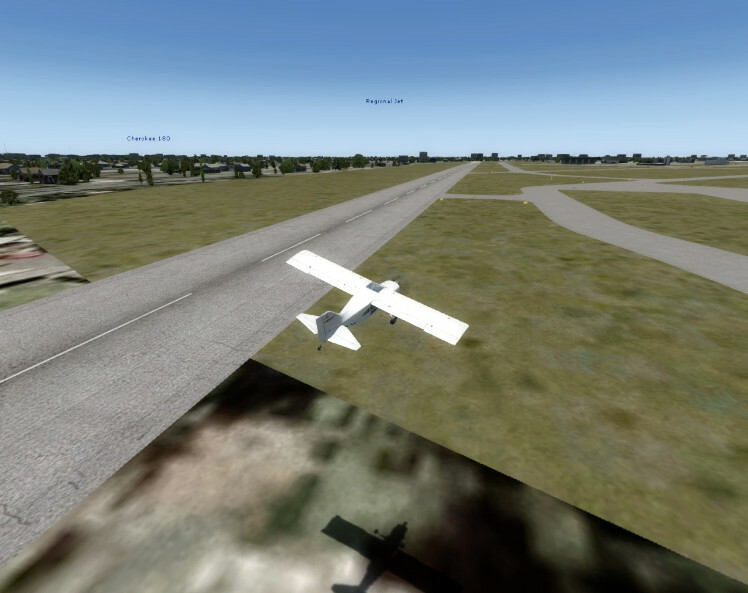 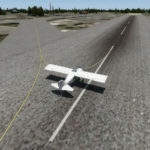 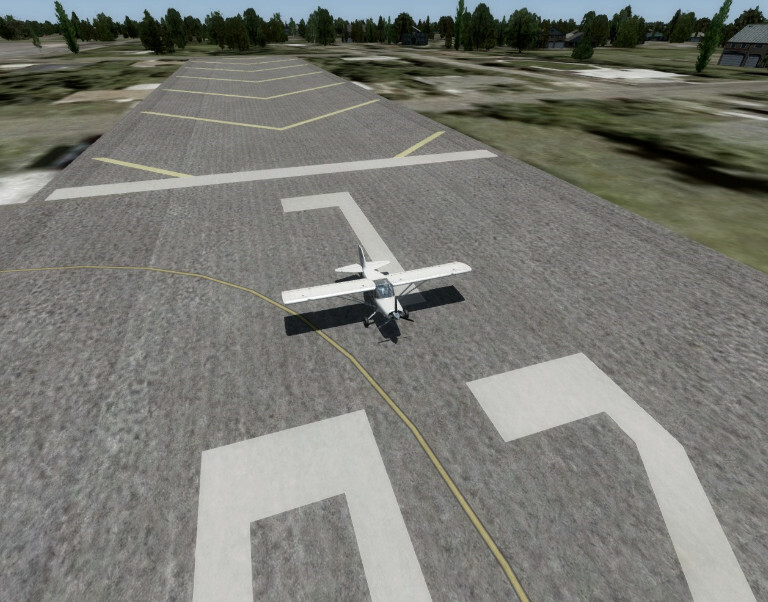 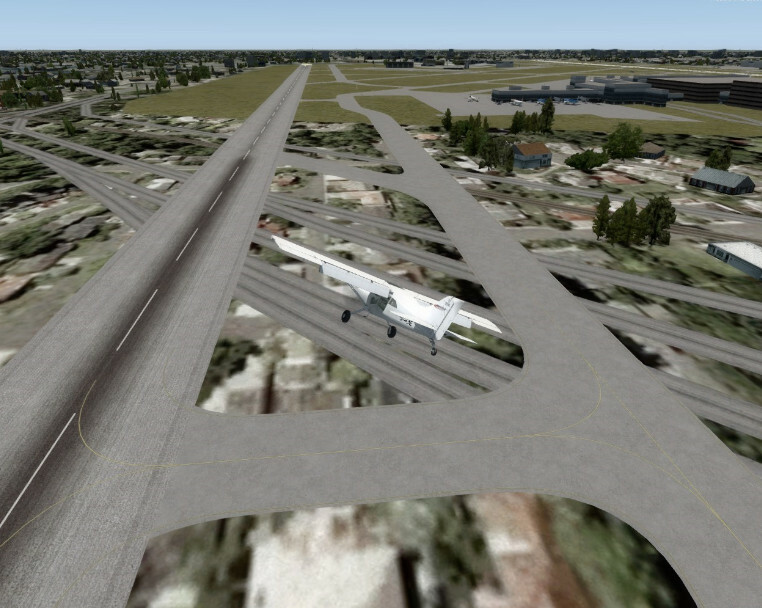 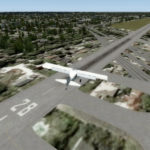 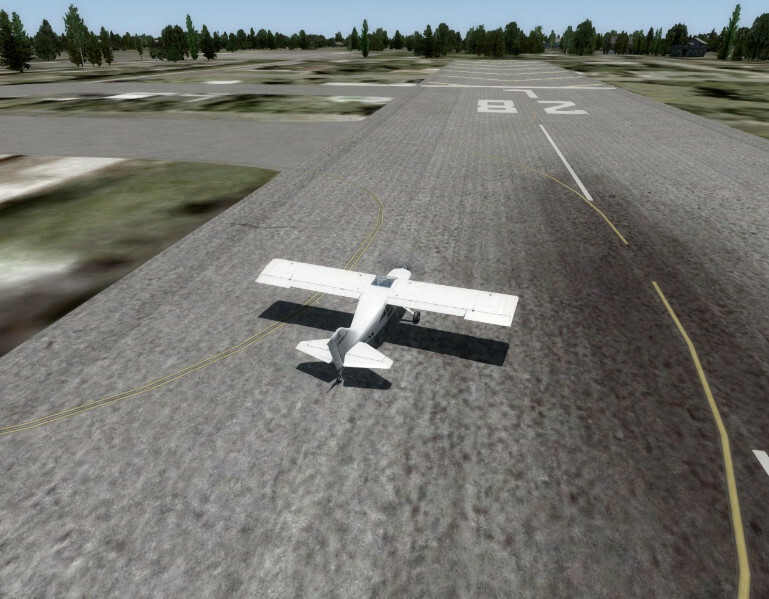 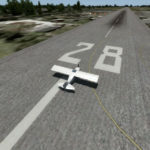 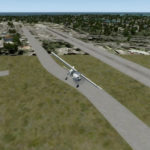 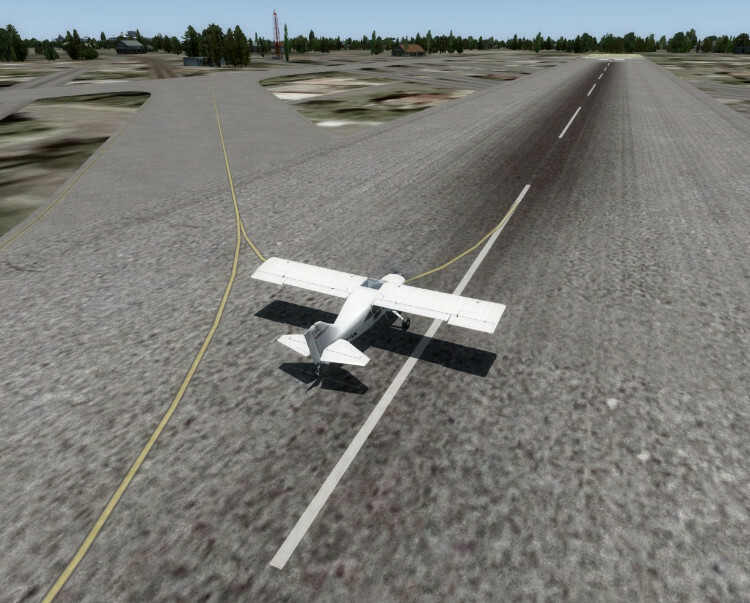 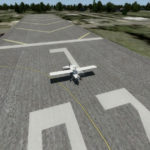 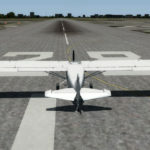 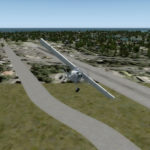 CB Simulations is proud to release KFLL Fort Lauderdale-Hollywood International Airport Current Runways v1.0. 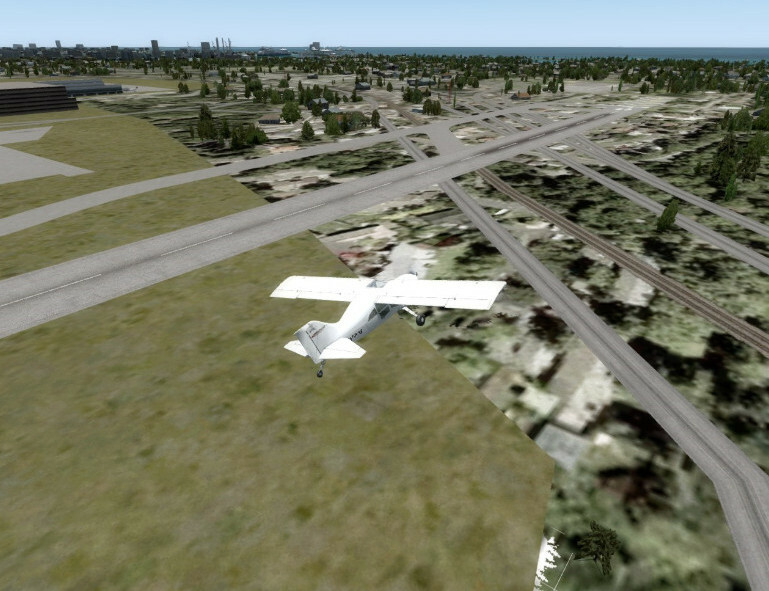 The current version (v1.0) contains the removal of runway 13-31, the renaming of runway 9R-27L to 10R-28L, the renaming of runway 9L-27R to 10L-28R, the widening of runway 10R-28L from 100 feet to 150 feet, and the extension of runway 10R-28L from about 5500 feet to 8000 feet. 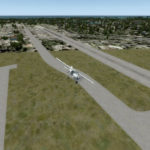 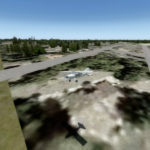 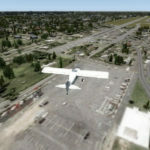 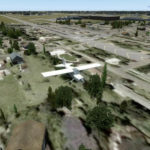 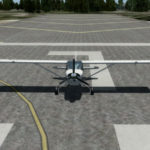 This version does not have any updated 3D objects, only default objects, but it is perfect for the person that want’s to update the KFLL runways to the current state. 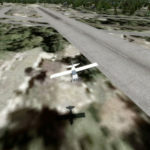 This product has been tested on these simulators, and we are sure this product works with them. 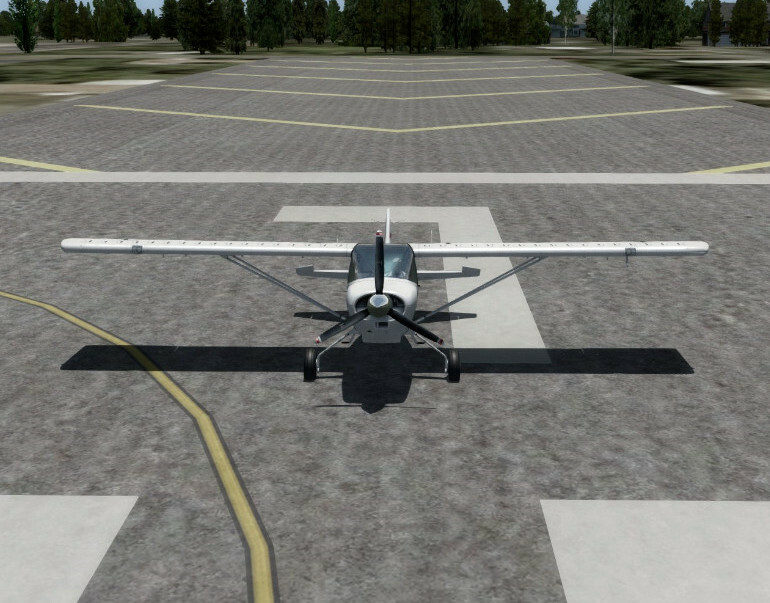 This product has not been tested with these simulators, but there is no reason why they could not be compatible.